Join us for an adventure by bus to the Highlander Inn for a whisky tasting and lunch at the Highlander Inn hosted by Morrison & MacKay. We will depart from outside The Whisky Shop Dufftown to travel the to the Highlander Inn by bus where this event will be based. 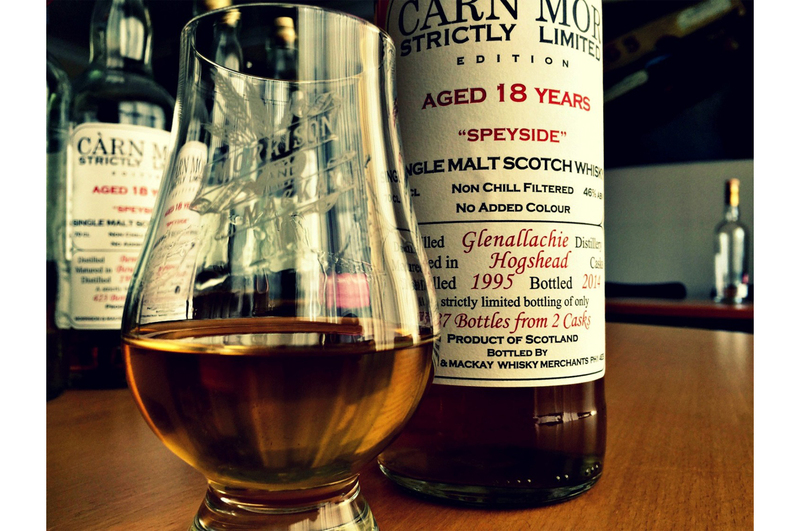 We will start with a tasting in their dining room of 4 whiskies hosted by Morrison & MacKay. 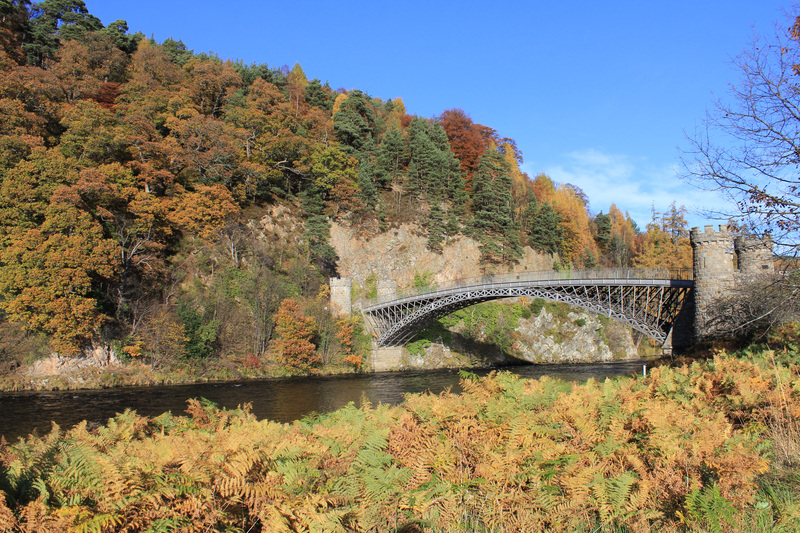 Weather permitting we will then take a short walk to the Craigellachie beach for a further tasting of 2 more whiskies under the iconic Craigellachie Bridge which was designed by the renowned civil engineer Thomas Telford. This will all take place with the backdrop of the autumnal colours of the trees lining the banks of the river Spey. 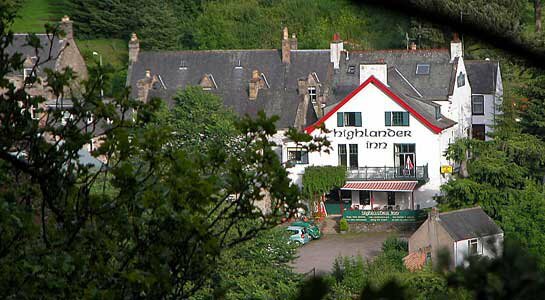 We will then return to the Highlander Inn for a light lunch of soup and sandwiches. 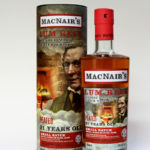 You will also be able to take full advantage of the extensive selection of whiskies and other drinks available at the Highlander before we return to Dufftown.